Brent Johnson is admitted to practice in Wisconsin and Minnesota state and federal courts. Brent Johnson is a shareholder at Lommen Abdo and has served on its board of directors and finance committee. He is passionate about helping businesses and individuals achieve success and solve problems along the way. Brent has practiced in the St. Croix River Valley and beyond for the past 20 years and his practice reaches throughout Minnesota and Wisconsin. His business clients include a variety of growing, dynamic and innovative companies. He assists with day-to-day operations and transactions. Brent also enjoys helping entrepreneurs start up and organize their businesses, preparing partnership and shareholder agreements and resolving shareholder and business disputes. He strives to help make businesses marketable for potential sale and negotiates business sales, mergers and acquisitions. His clients include orthodontic, dental and chiropractic practices, insurance agencies, product manufacturers, technology companies, restaurants, building contractors and individuals with a vision. Brent also has a vibrant commercial and residential real estate practice. He helps business clients with real estate sales, purchases and leases. He enjoys working with individuals, developers and real estate agents related to purchases, sales, title problems, land subdivisions and governmental approvals. He represents real estate brokerages, agents and homeowners’ associations. Brent has also served on various boards and represents numerous non-profit organizations. Brent is knowledgeable about numerous real estate areas, as well as business matters. He works diligently for his client, yet is civil to the attorneys and their clients on the other side of the matter, trying to bring about a successful conclusion for both sides. Yet if litigation is needed, he is a well prepared able advocate. I know if Brent is the lawyer on the other side, there will be a respectful, energetic pursuit of the legal issue. Usually a “win-win” for both sides. Brent Johnson of Lommen Abdo has done an excellent job for our companies in real estate related matters. I highly recommend him. Brent is always willing to meet to discuss your issues and concerns, provide options and a potential action plan and estimate of costs at the outset. 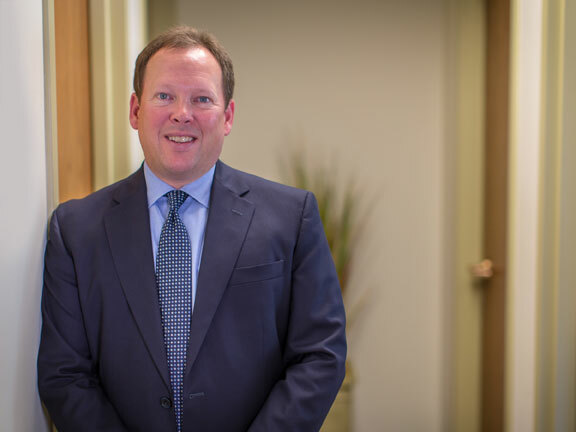 Brent was included in the Wisconsin Leaders in the Law in 2010 and is rated Distinguished for high professional achievement by Martindale-Hubbell.